Cleaning upholstery is a much easier process now that we have a DryMaster Upholstery Tool. In the past we used a system that directly sprays water onto the upholstery leaving a wet surface which had a long dry time. With the DryMaster tool water is not directly sprayed onto the surface, it circulates in the front of the tool, leaving a more dry surface. The circulating water lifts the upholstery fibers to getting the fibers thoroughly clean. With this action the base of the fabric is cleaned as well as the water is extraced away. 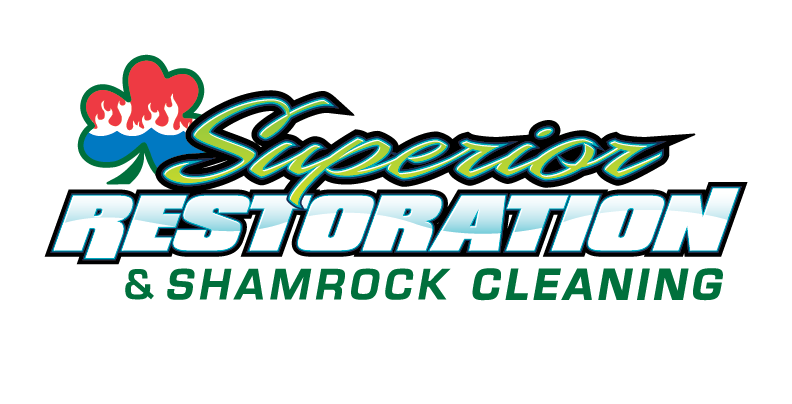 Shamrock services Claremont, Upland, Rancho Cucamonga and surrounding cites.